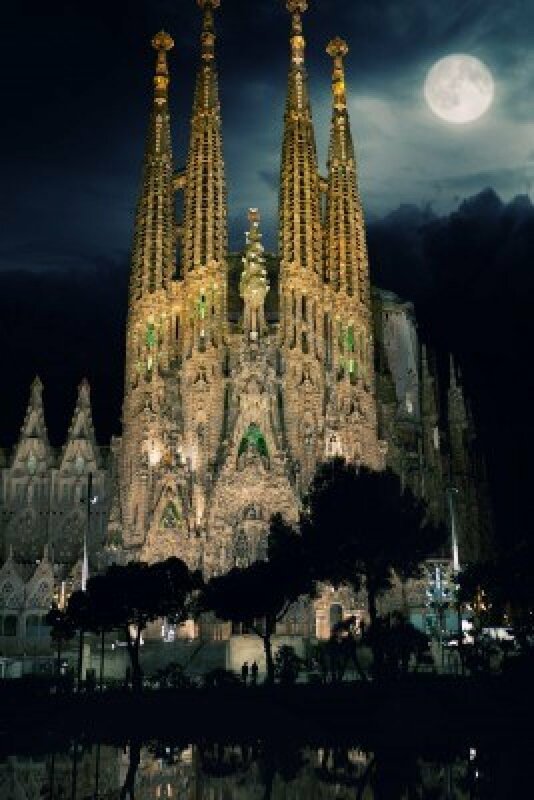 This entry was posted in Stories and tagged Barcelona, creative spirituality, Gaudi, Holy Spirit, inspiration, Jesus, Sagrada Família, spirituality, transcendence by david brazzeal. Bookmark the permalink. Reblogged this on david brazzeal.